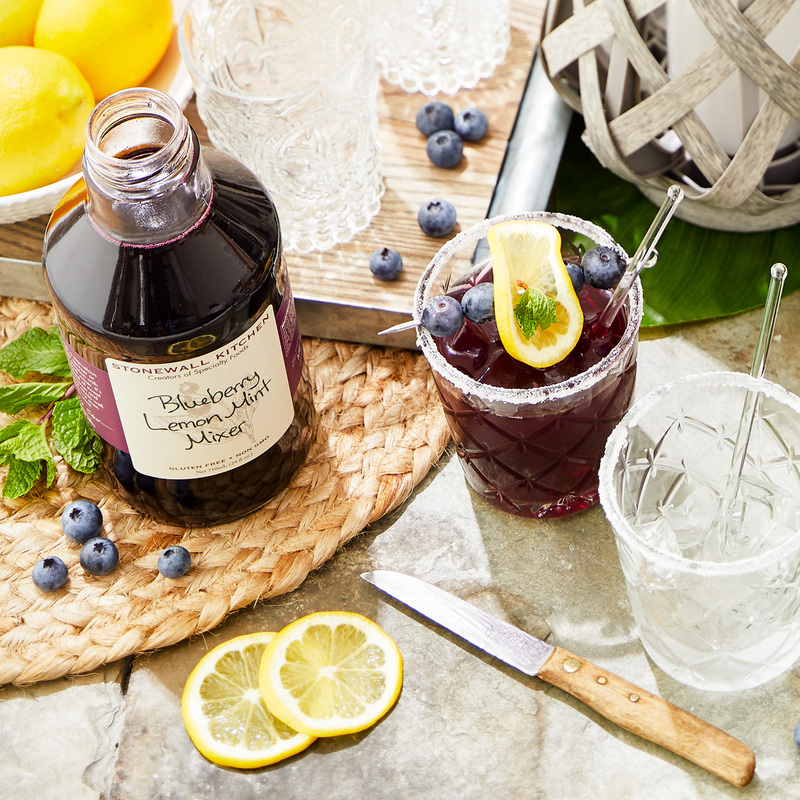 Surprise your guests with a marvelous mojito, serve up a sassy spritzer or craft your own cocktail creations with this fun and refreshing Blueberry Mint Drink Mixer. 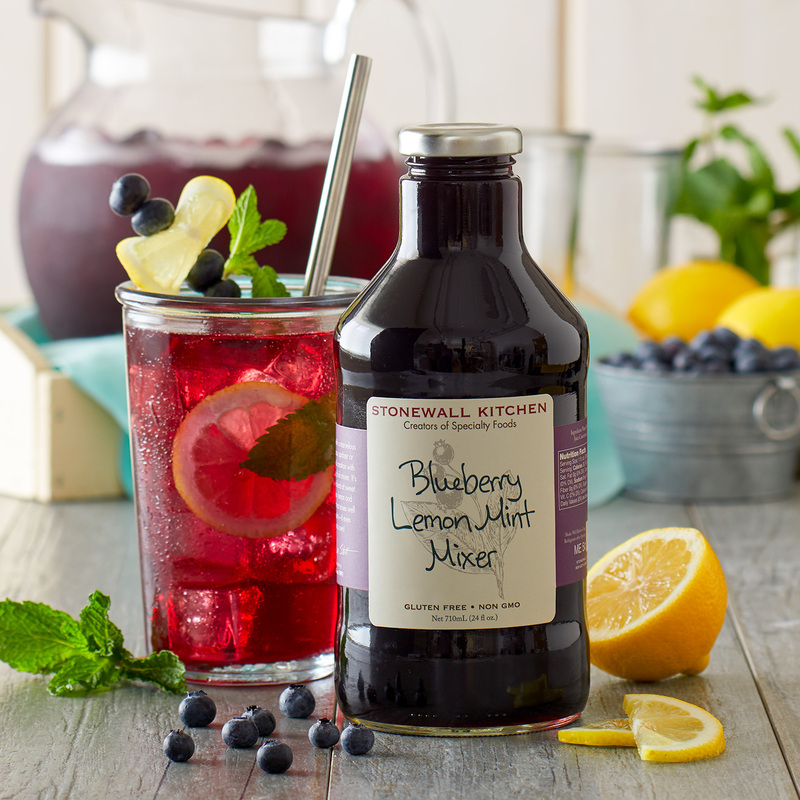 It’s a wonderfully unique blend of sweet blueberry, tart, citrusy lemon and cool, crisp spearmint that mixes so well with a variety of spirts--it even tastes great on its own! As with all of our drink mixers, we make it easy for you to enjoy those perfect cocktails usually found only in restaurants. Each is carefully crafted with the right delicious ingredients to produce that distinctive flavor and experience. We take the guesswork out of classic cocktail recipes so you’re free to simply open, pour and enjoy and have more time to spend with your guests—and with a lot less mess! 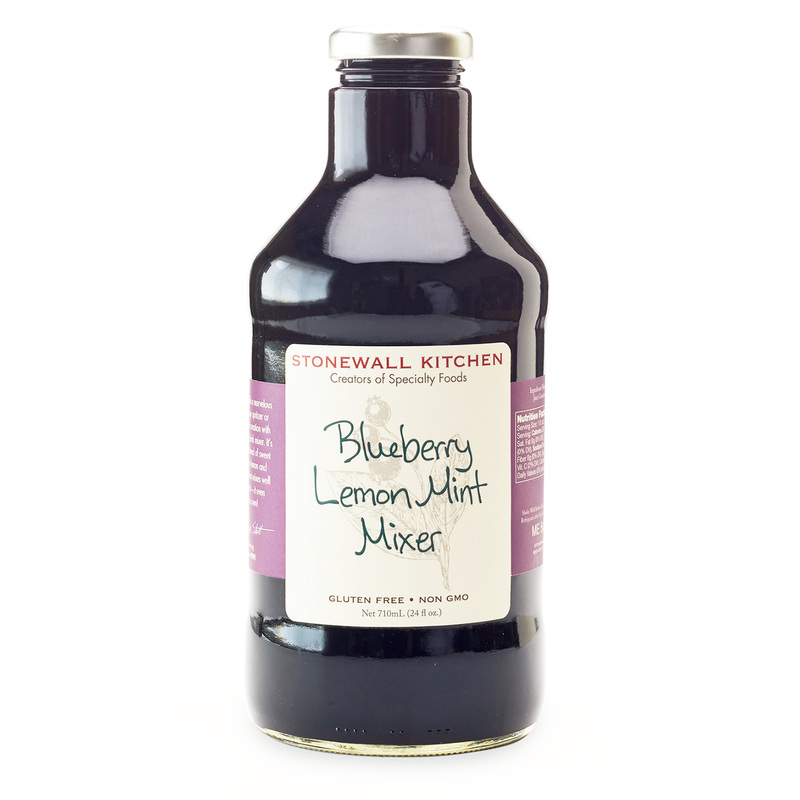 Our drink mixers are a home bar essential and include helpful drink recipes and serving suggestions on the label so you can be ready whenever guests arrive.